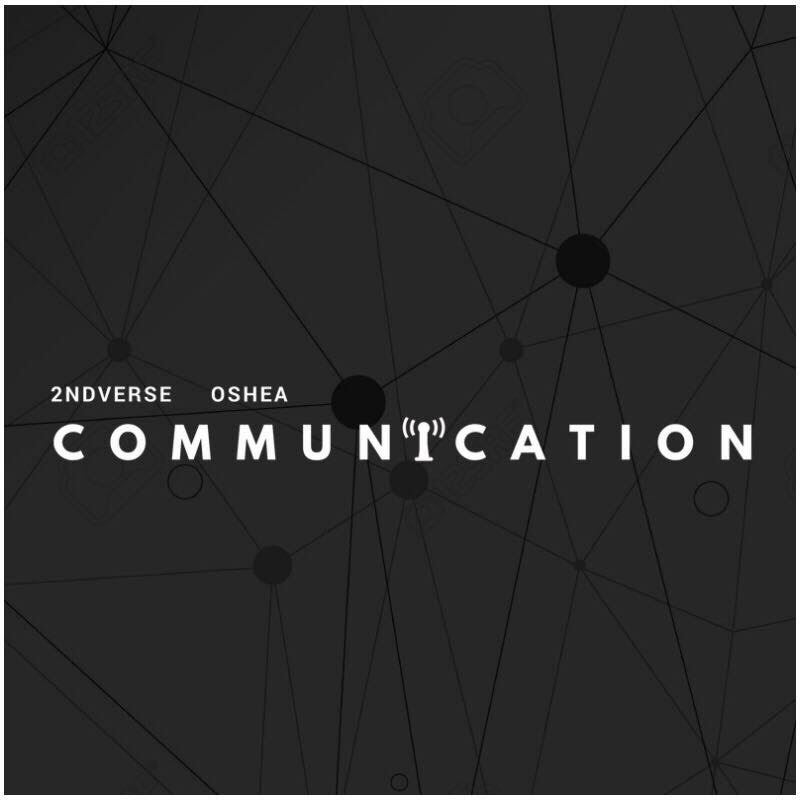 2ndVerse drops a crazy joint called Communication Featuring Oshea. 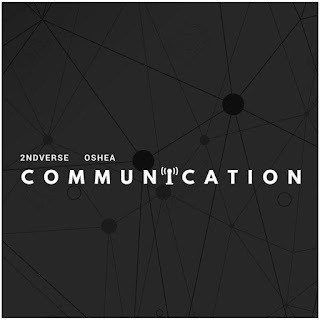 The hip hop super group of New Mexico is taking over the region with their lyricism, star quality production and unique southwest style. Click the play button and see what this super group sounds like.